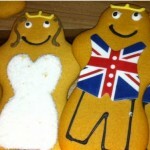 With this week’s upcoming Royal Wedding between Prince William and Kate Middleton we are loving all the Royal Wedding themed Gingerbread creations you are all making!! 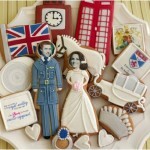 There are so many creative folks out there making William and Kate Gingerbread Cookies, Royal Wedding Gingerbread Cookies, Prince and Princes themed Gingerbread and so much more! 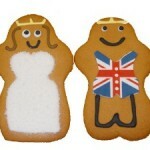 Please send us more of your Royal Wedding Gingerbread creations!! 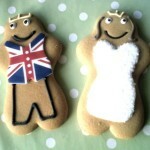 We are waiting to see who can make a Gingerbread House Westminster Abbey church – Cheerio.